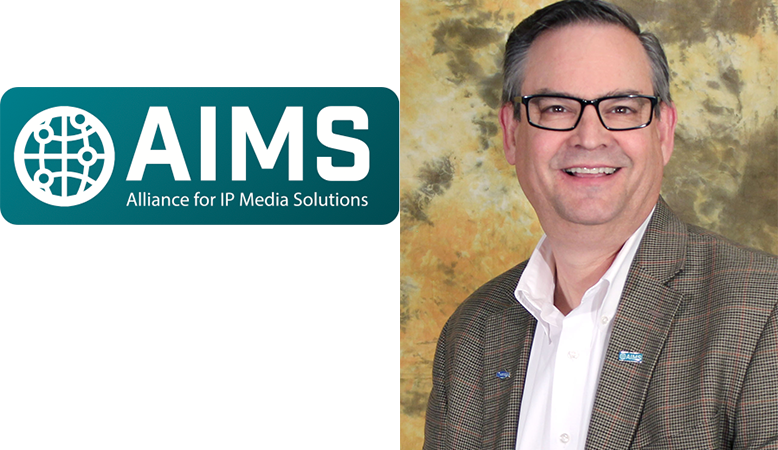 BOTHELL, Wash. — Dec. 1, 2016 — The Alliance for IP Media Solutions (AIMS) today announced that AIMS members have elected Scott Barella and Andy Warman to the organization’s board of directors. 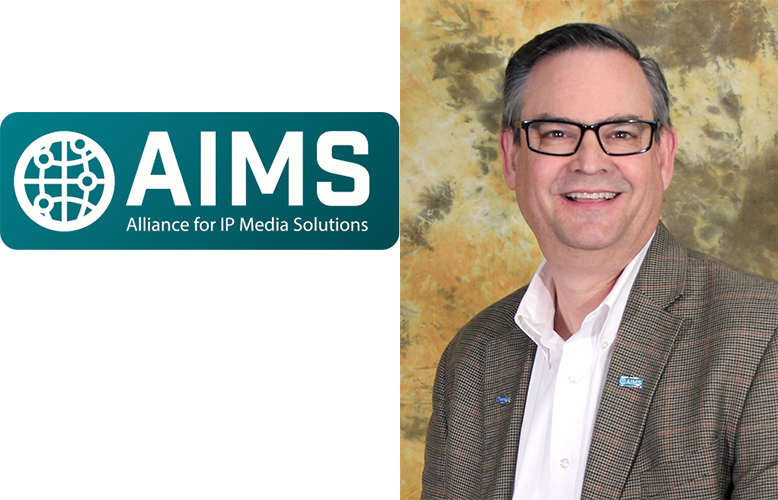 As board members, Barella and Warman will help lead the AIMS effort to foster adoption of one set of common, ubiquitous, standards-based protocols for interoperability over IP in the media and entertainment industry. Warman is the director of production and playout strategy and market development at Harmonic, where he provides business development and strategic direction for Harmonic’s line of playout-enabled solutions. Warman has deep domain knowledge in the production and playout arena and experience in automation, news production, content creation, and infrastructure common to broadcast workflows. Before joining Harmonic, Warman spent 11 years at Harris Broadcast (now Imagine Communications) in various product management roles. Besides serving on the AIMS board, Warman will continue his role as the AIMS Marketing Working Group chair, a position he has held since January 2016. He will also lead the newly formed AIMS Policy and Procedures Working Group. AIMS board members and working group chairs are selected annually. Barella’s and Warman’s board terms start immediately. Existing board members Cronk, Deputy Board Chair Steve Reynolds, and Chief Financial Officer Andreas Hilmer all were re-elected to their positions.